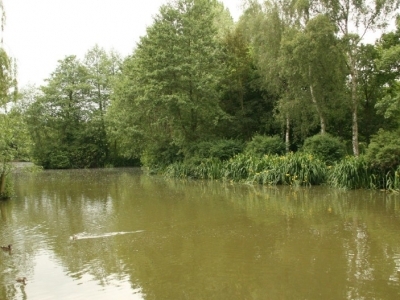 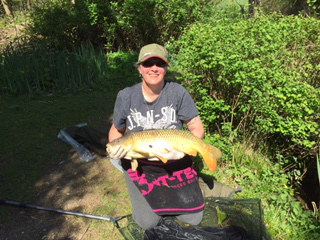 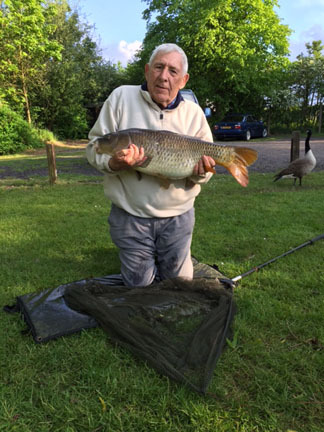 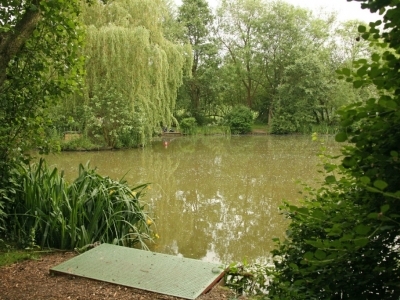 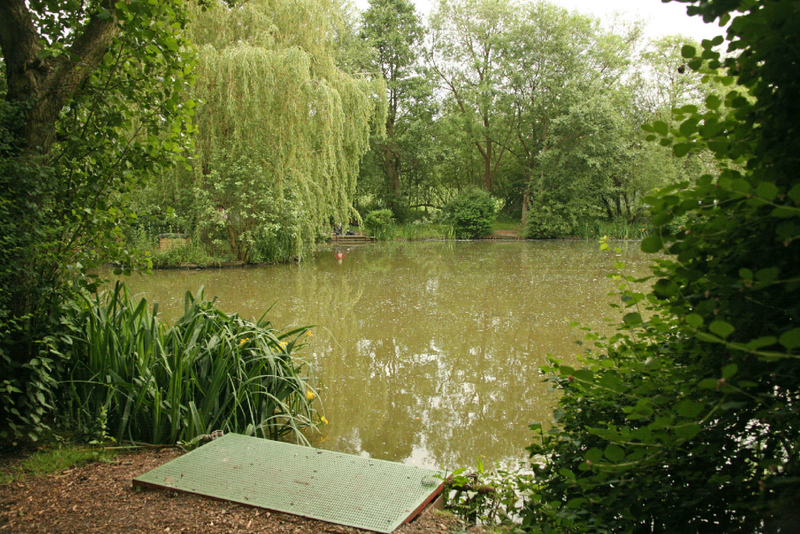 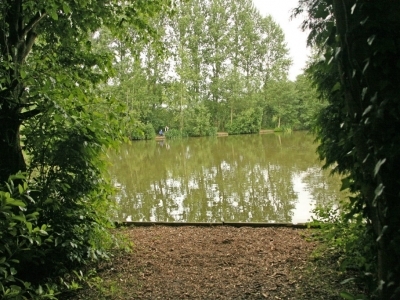 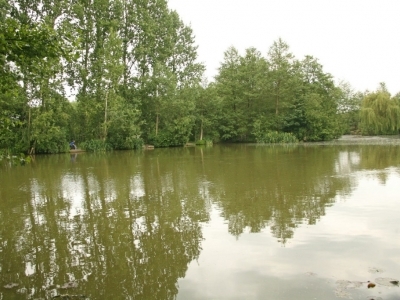 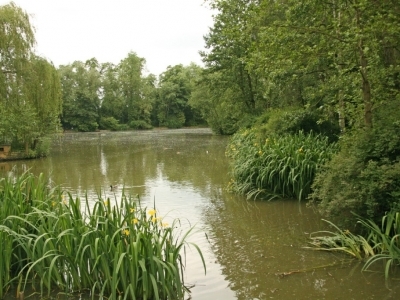 This premiere lake offers great fishing in a picturesque setting with excellent parking and toilet facilities. 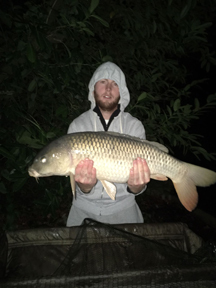 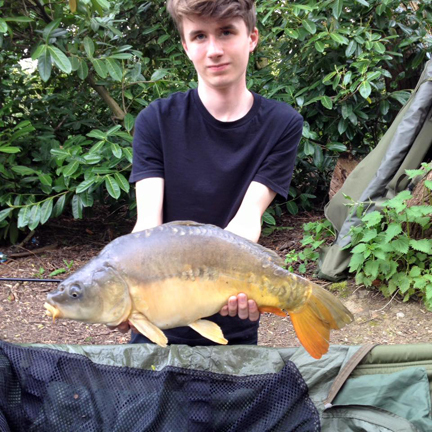 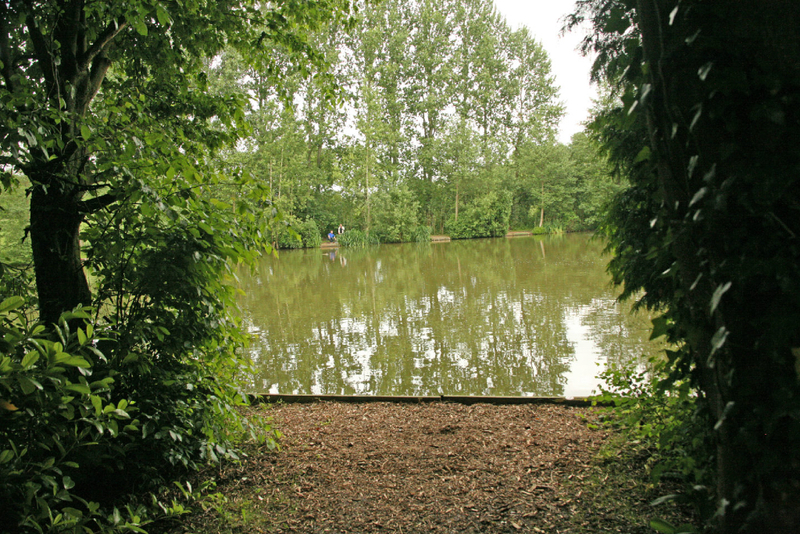 The lake has a prolific head of Carp ranging from 2lb to 25lb, Roach average between 12oz and a 1lb with larger fish not uncommon. 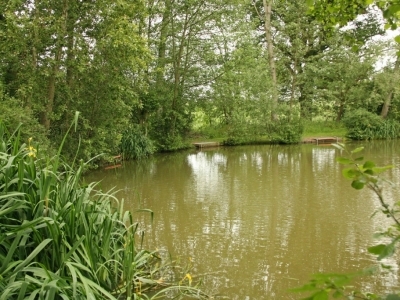 The two lakes provide around 40 pegs and in the summer you will find many of these occupied, such is the reputation of this water. 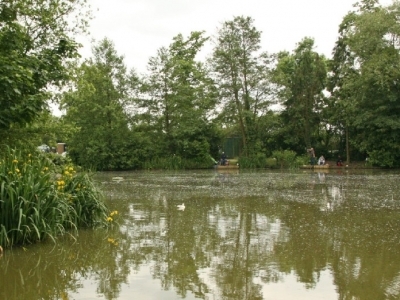 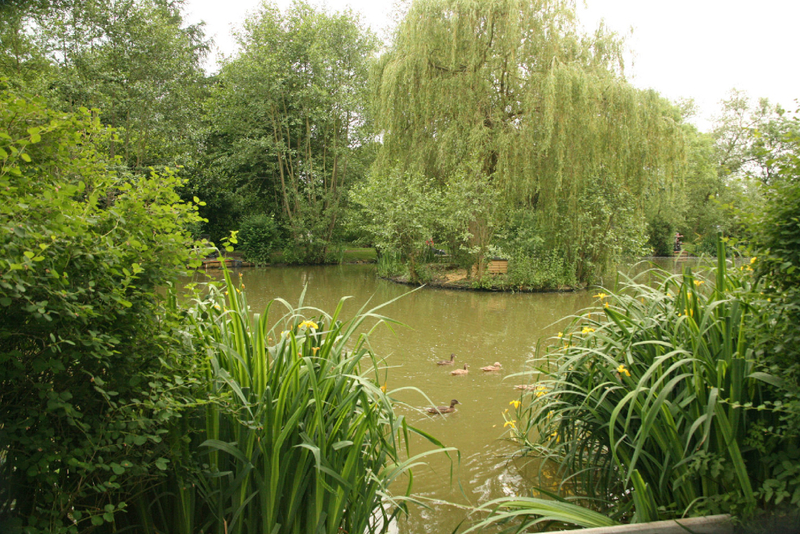 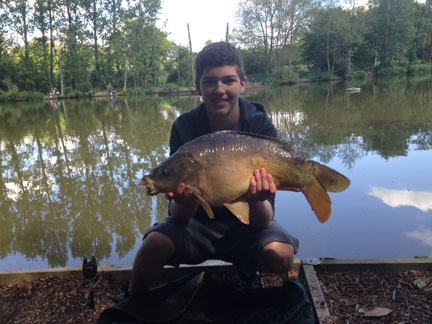 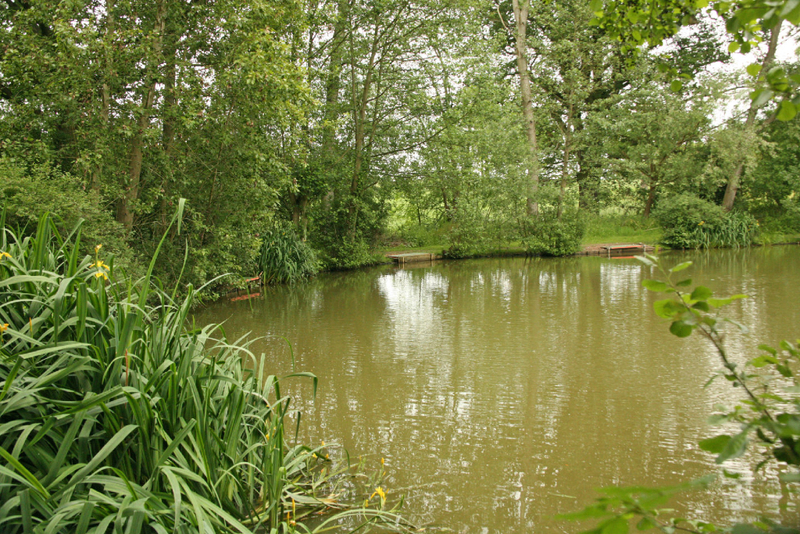 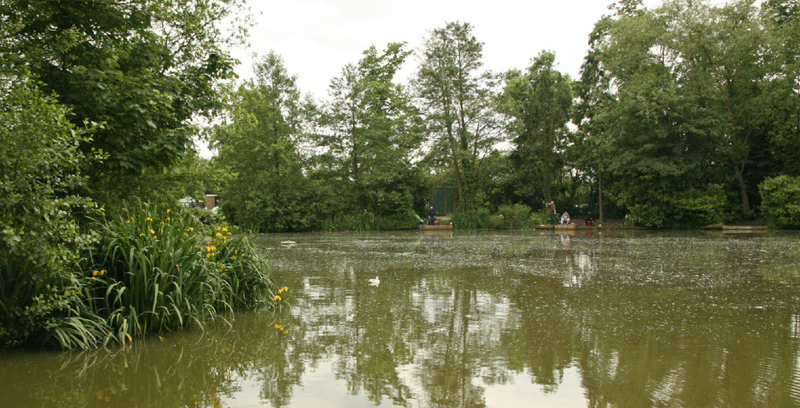 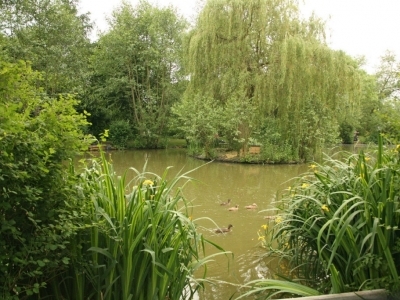 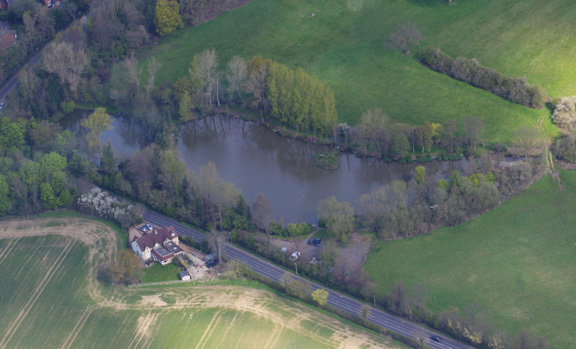 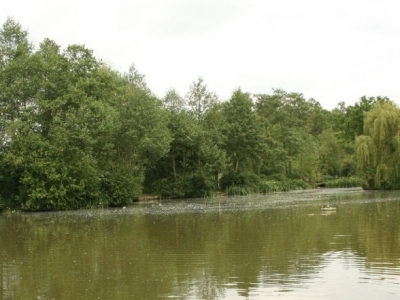 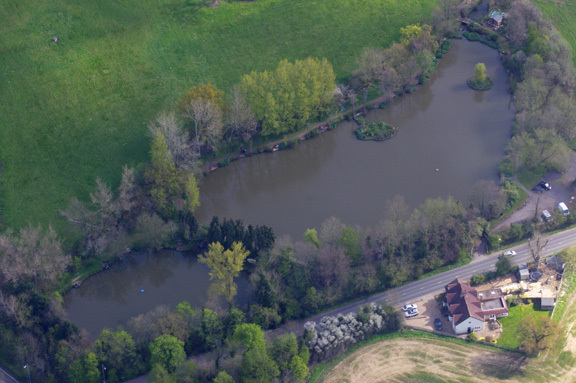 The fishery is open throughout the close season and is worth a visit any time of the year. 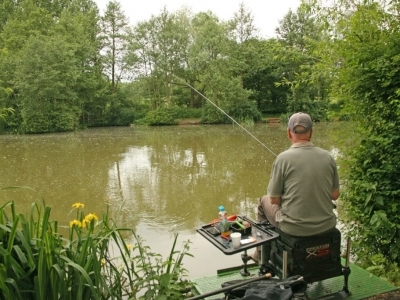 Try spraying maggot under a light float (or even no float) on a pole with strong elastic. 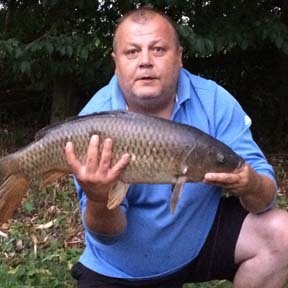 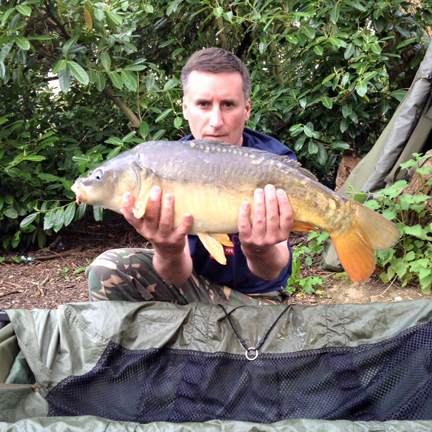 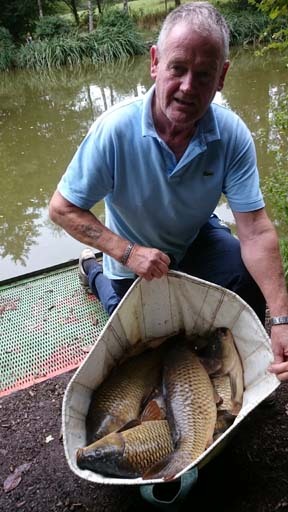 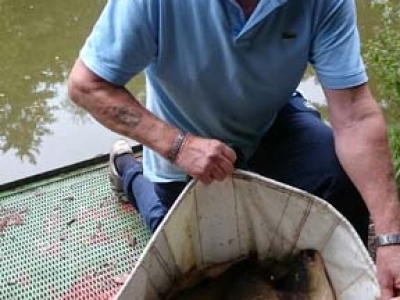 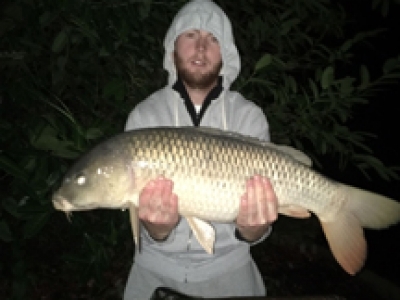 Bread, sweet corn in the margins or Carp pellet can account for some of the lakes larger carp. 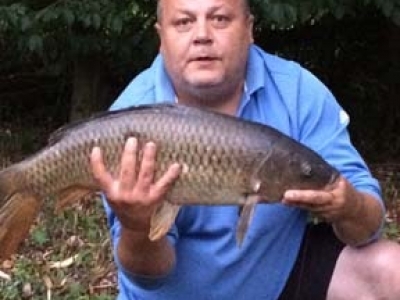 Try caster up in the water for good bags of roach. 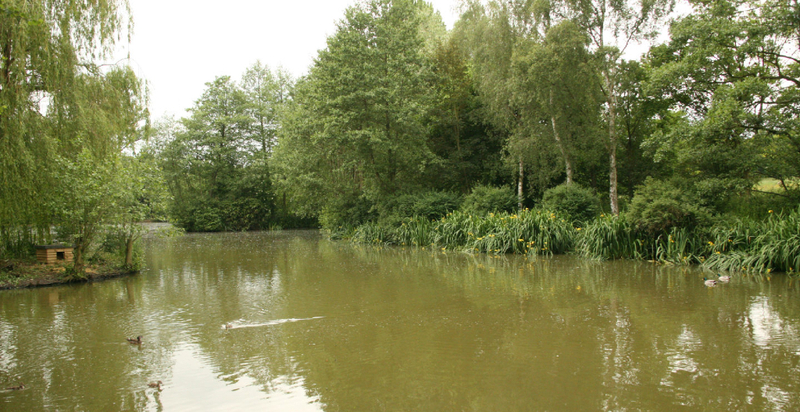 The maggot feeder can sort out a few Carp when the weather closes in. 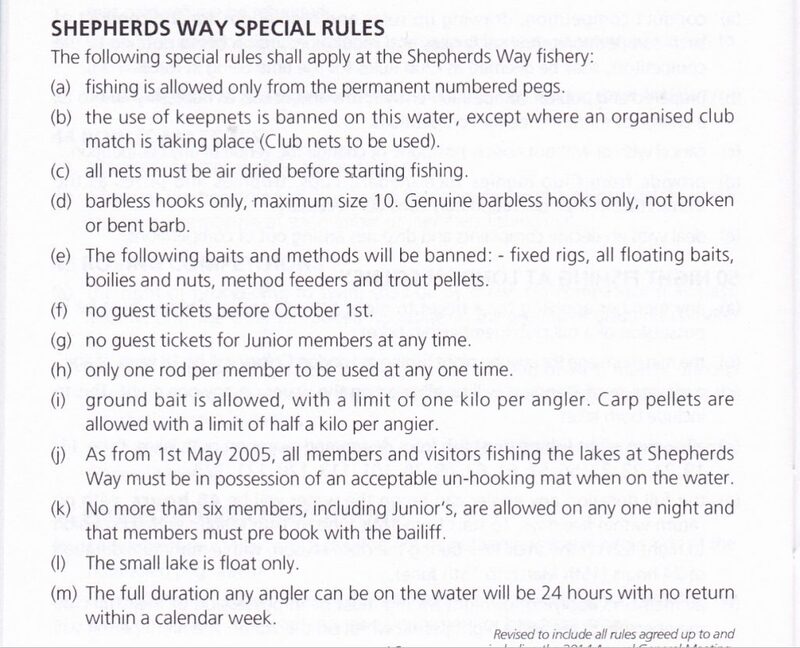 Special rules apply governing the use of baits and gooks so please consult your BADAC rule book. 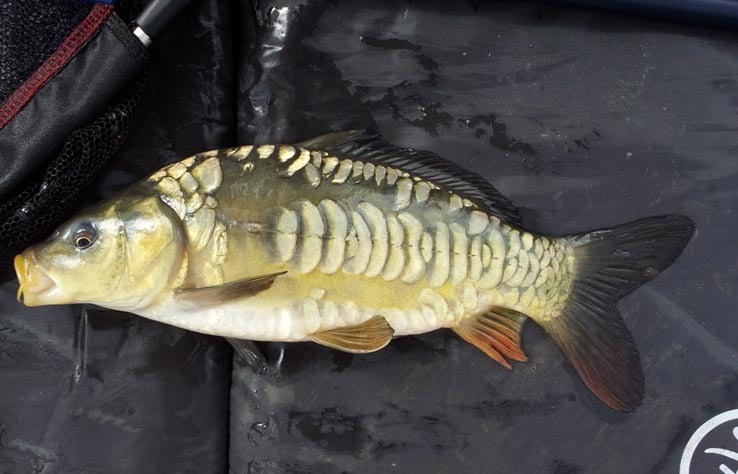 Outbreaks of the disease occur in summer, when water temperatures are high, and can kill between 20% and 100% of carp in a fishery. 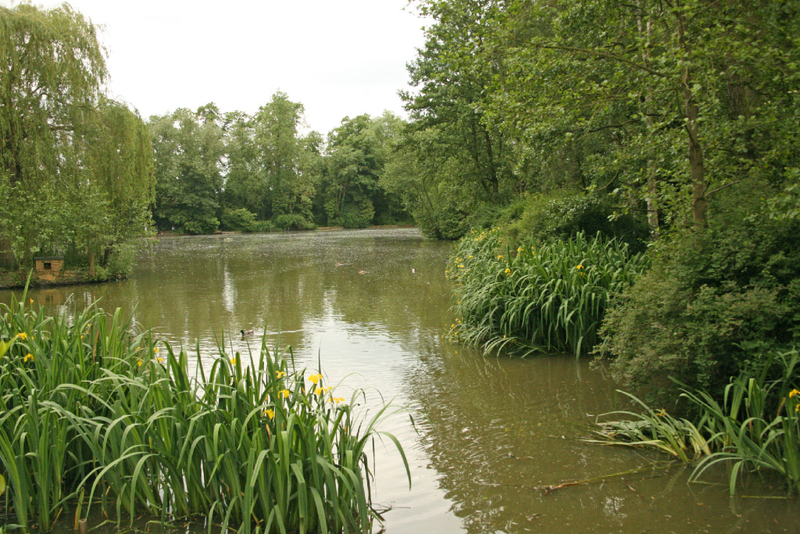 The disease is most likely to be spread by fishing tackle that has been used on an infected lake then used on our lakes. 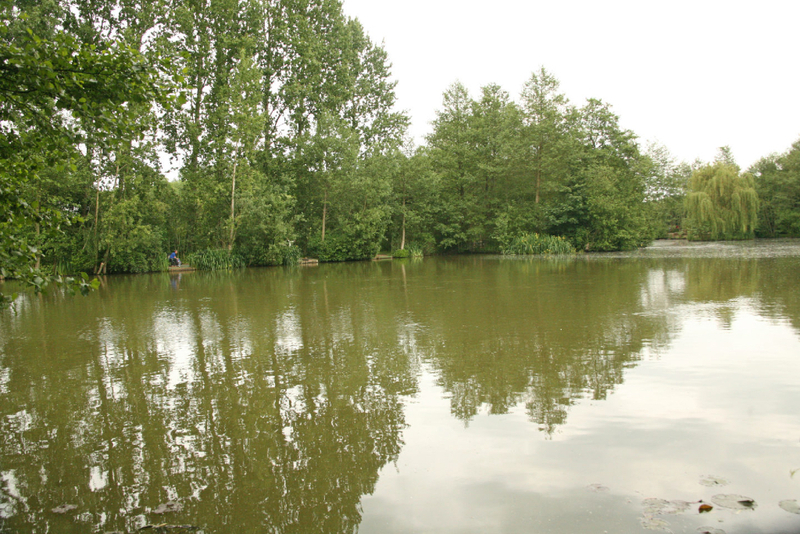 To protect Shepherds Way Lakes kindly ensure that your nets are properly Air Dried or dipped in the dips provided. 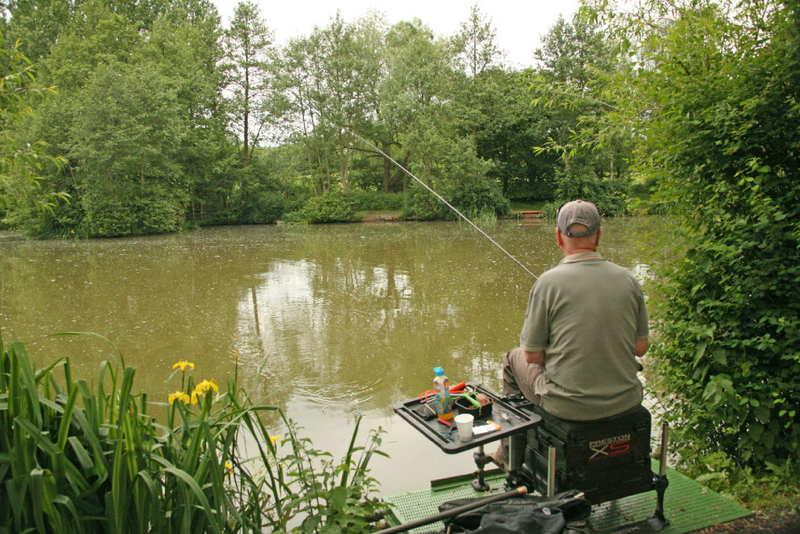 General cleanliness of your tackle is always a good idea anyway. 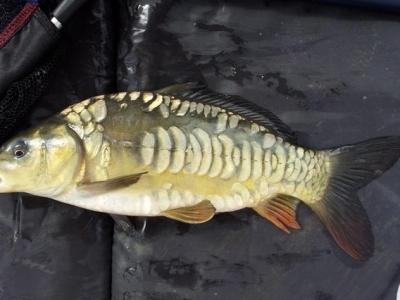 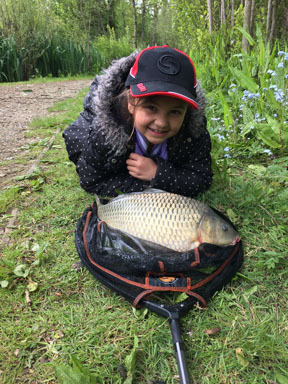 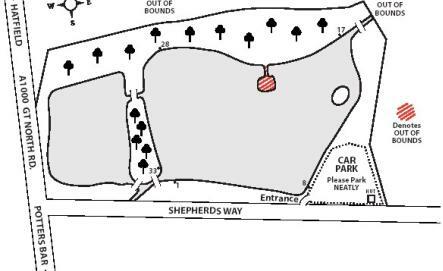 So please help us to maintain the high quality of the fish in the Shepherds Way Lakes by disinfecting your landing nets and any other objects that may have picked up the disease from another lake. Of course, no personal keep nets are to be used at the Shepherds Way lakes, Thank you.